With the availability of 4G network network in major cities, the top branded companies are ready with their latest model of smartphones with the 4G feature enabled. Getting a 4G SIM in lieu of your old SIM isn't an issue any more. And to ensure that the mass can afford to avail the service, the handsets are available at rates as low as below 10000 INR. Here are five 4G phones listed below that club a good combination of features. Which one would you prefer? If not a craze, 4G is in the air, and to keep the pace, we need to upgrade our gadgets to the latest features to avail the benefits offered by the latest technology. Though in India network connectivity is still an issue, the major cities are buzzing with activities related to mobile network coverage. Those who are looking for a quick upgrade to this latest 4G network connectivity but aren't keen to spend a huge amount on the handset, here is a list of phones picked up from the opinions collected from various user ratings. These phones do have the basic criteria of 4G connectivity and also the budget of Rs. 10000. Apart from these there are some features exclusive in these models which made them stand on the first row of recommendations. If you are not motivated enough to upgrade to 4G connectivity, here's a handful of reasons you need to check out. Right now every major telecom operator like Airtel, Idea, Vodafone are offering 4G services in India. 4G offers faster data speed than its earlier generations, where you get almost a 5X to 10X increase over the 3G connectivity. Its now a breeze to get a new 4G sim replacing your old Sim-card. Till now 4G smartphones shipments have grown by 25% and prediction shows that 50% of the smartphones are likely to get sold off in 2016 which are compatible with 4G. As Reliance JIO is all set to start the 4G services, it is expected that the data and handset prices would be automatically curbed down. Samsung has finally come up with a 4G smartphone under the budget figure of 10K last November and the model is Galaxy On5. The smartphone is powered by a Quad-core Exynos 3475 processor that is clocked at 1.3 Ghz. You get a 1.5 GB of RAM with 8 GB of internal storage and you can expand it up to 128 GB through its micro-SD card slot. The phone is also equipped with a decent rear camera of 8 mega pixel and a front selfie focused camera of 5 MP. 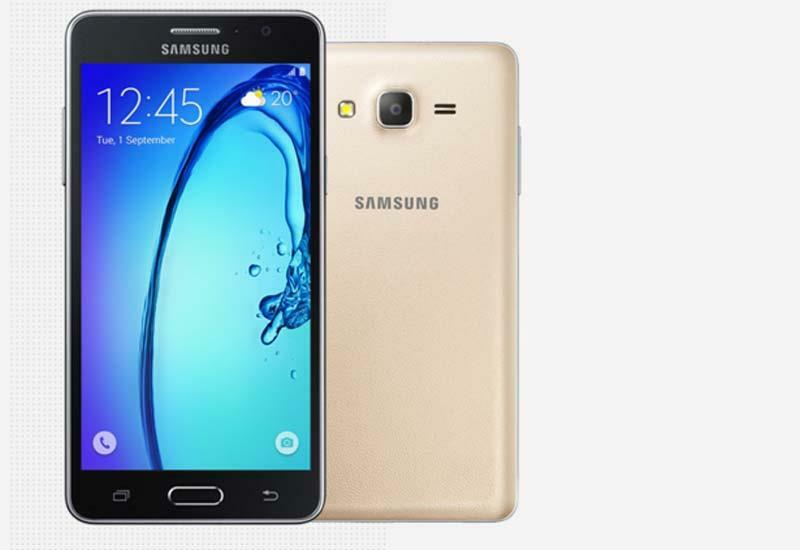 The Samsung Galaxy On5 runs on a Quad-core Exynos 3475 processor that is clocked at 1.3 Ghz. The Operating system is Android Lollipop with touch-wiz UI. For the graphics utility, it is having a Mali-T720 GPU. This Dual Sim phone supports both GSM and 4G LTE. You get a 1.5 GB of RAM with 8 GB of internal storage which is expandable up-to 128 GB of external memory through Micro SD card. The phone has a 5.0 inch IPS LCD Display with a Resolution & Pixel Density of 1280 x 720 pixels with 293 pixels per inch. It has an 8 MP Rear Camera with the standard Auto-focus feature and a 5 MP Front camera. The phone supports all the connectivity options like 2G, 3G and 4G along with WIFI. It is supposed to have a good battery life Li-ion 2600 mAh Battery Capacity. Running on a 1.4 GHz, Snapdragon 410 Quad Core , Adreno 306, the Moto G (3rd Gen) Phone operates on Android v5.1.1 and has promised to get upgraded into Android 6 Marshmallow. This dual SIM phone carries 2GB RAM with 16 GB of internal memory, and through its microSD you can extend it up to 32 GB of external memory. The phone is powered by a 2470 mAh capacity battery because of which it has got quite a good battery life. The phone is geared with a 13 MP Camera in the rear that has a capacity of recording 1080p video and the front camera is of 5 MP. The display is a standard 5 inch one with 720p resolution. It does include Waterproofing feature in it. This latest model from Xolo runs on a Mediatek MT6753 Octa Core Processor with 4G Connectivity and operates as Android (Lollipop)5.1. The phone has got 3 GB RAM. The Internal Memory is 32 GB and 32 GB ROM. With a User Memory of 25.6 GB, you can expand the memory up to 128 GB. The phone comes with a 5 inch FHD IPS Full Lamination Display with a Resolution of 1080 x 1920 with a Pixel Density of441 ppi. For the Screen Protection they have used Asahi Dragontrail Glass. This dual SIM phone accepts Nano and Nano Hybrid types of SIMs and it has a dimension of144.6 x 72 x 7.6 mm weighing around 125 g. The phone comes with a13 MP Rear Camera and a Front Camera of 5 MP with Flash and Autofocus feature enabled. As far as the connectivity goes, the phone supports 3G/WCDMA and 4G/LTE network along with an Audio Jack of 3.5 mm and a A2DP version of Bluetooth. Powered with a Li-Polymer, Non-removable 2400 mAh battery, the phone offers a talk time up to 27 Hours for 2G, 12 Hours for 3G and a Standby Time up to 394 Hours for 2G and 354 Hours for 3G network. Among the Sensors it has got Accelerometer, Proximity Sensor and Gyro-sensor present in the pack. In the box you get the Handset, a Charger, a USB Cable and the User Manual. 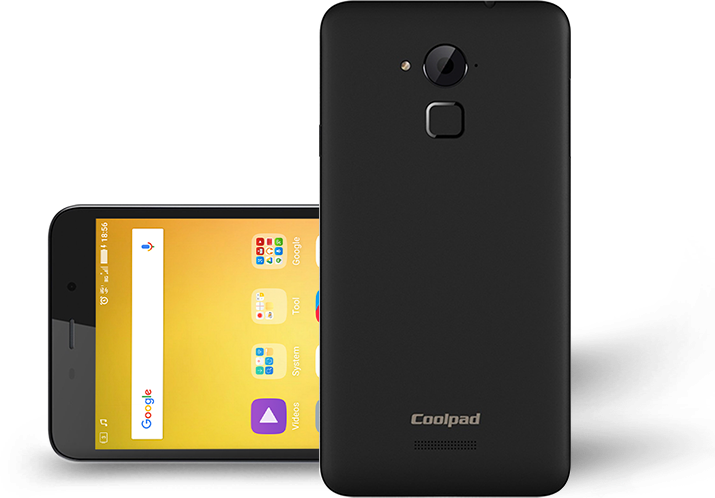 Launched in October 2015, Coolpad Note 3 has become a top selling 4G device sold at a budget price of 8999 INR. The phone runs on a 64 Bit Mediatek MT6753 M Octa-Core processor clocked at 1.3 Ghz. It is backed by a 16 GB of internal storage and a 3 GB of RAM, this Xolo model operates as an Android Lollipop with Cool UI 6.0. For graphic utility it has cornered a Mali-T760MP2 GPU. 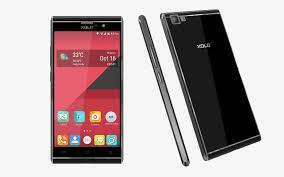 The phone has a 5.5 inch IPS LCD Display with a resolution of 1280x720 pixels with 267 pixels per inch. This dual SIM phone accepts GSM and 4G LTE. For enhanced picture and photography, the phone has got a 13 MP Rear Camera with the standard Auto-focus feature and a 5 MP front camera. Fingerprint Scanner is mounted at the back of thee phone. For connectivity, it supports 2G, 3G, 4G and WIFI network. 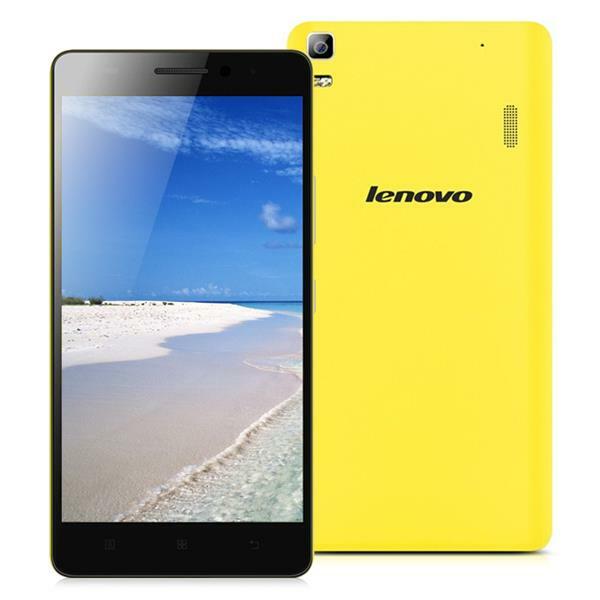 Running on a 1.7 GHz , Cortex-A53 ARM Processor, this latest Lenovo 4G model comes with a RAM of 2GB and for its graphic utilities, it has sported a Mali-T760 MP2 GPU. 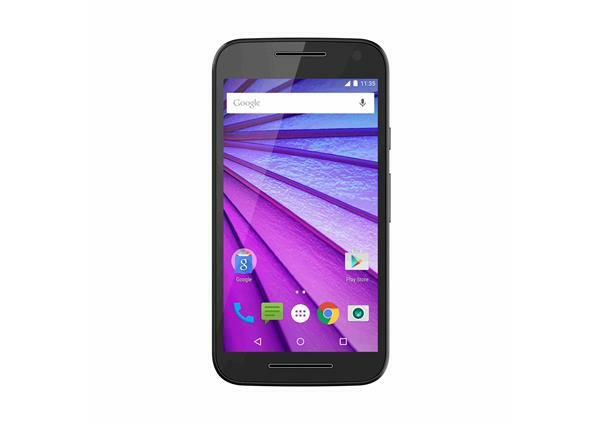 This Dual Sim phone accepts LTE and LTE (4G) SIM types and operates as an Android v5 (Lollipop) model. The phone has a 16 GB of internal storage which can be extended through a microSD upto 32 GB. 2900 mAh capacity Battery, the phone has a decent battery life. The rear camera of this phone is 13 MP with a potential of 1080p recording and the Front camera is of 5 MP which is good enough for clean and clear selfies. This shortlist of 4G phones are not only good examples of the latest connectivity features, but each of them has a good camera with some speciality of their own. But the most alluring aspect of these phones are that, they bring you the benefits of the latest technologies at a very accommodating and affordable price tag.